OhMyVera! 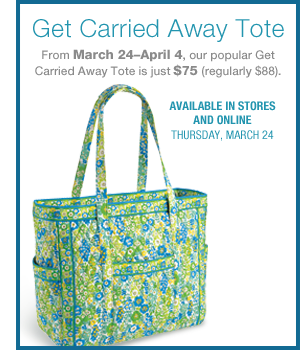 A blog about all things Vera Bradley: Get Carried Away! I love this particular Tote!